We often equate patience with being able to wait in lines or traffic without much complaint. But what happens when we apply patience to our bodies? Transforming can be slow. 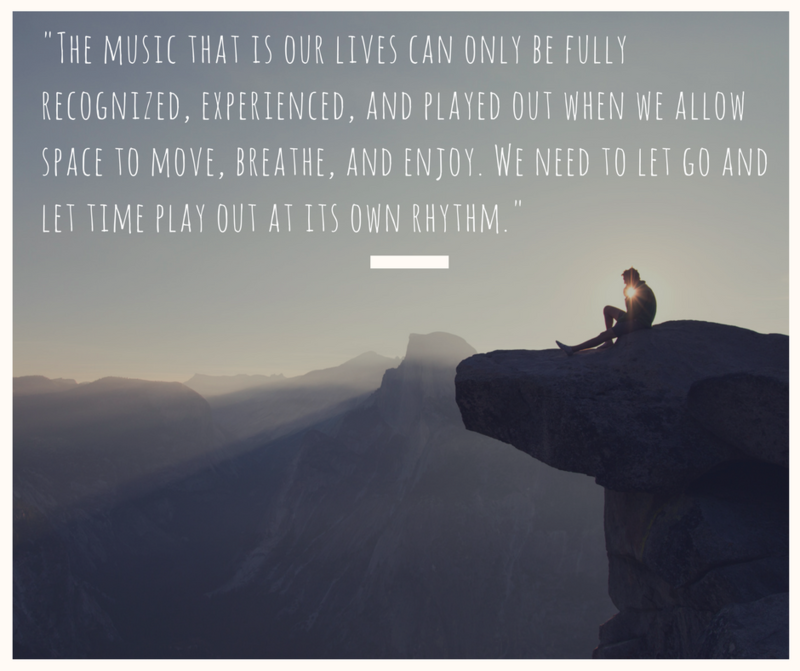 An initial change can leave us feeling excited, but what calls us to keep moving forward when we face set backs? 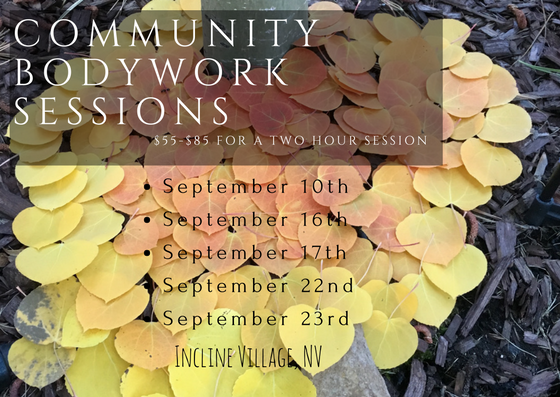 Our community bodywork sessions return next month as our Certification students come back for their 4th phase of Certification training! 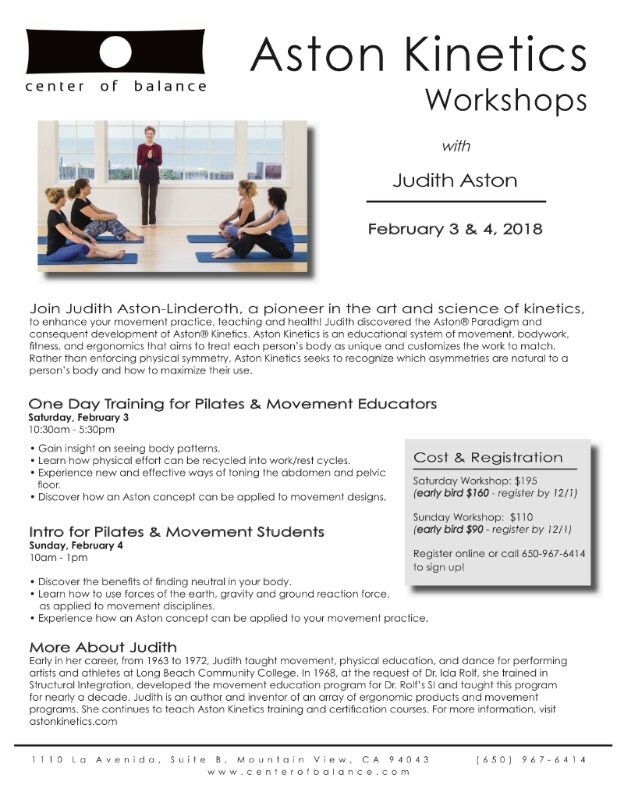 If you or someone you know will be in the Tahoe area, take advantage of this amazing opportunity to receive a 2 hour Aston-Patterning session for a fraction of the price! For more information, visit our community bodywork session page. ICYMI: Judith was interviewed for the Anatomy Trains Australia E-Magazine earlier this month. If you missed our social media posts, you can check out the article here. Read "An Interview with Judith Aston by Julie Hammond"